The “increasing challenge” of keeping a 40-year-old cruise ship in tip-top condition – acceptable both to maritime safety officials and the standards expected by demanding passengers – may have driven Saga to announce the retirement of Saga Ruby. But there are plenty of other operators who find it worthwhile to keep older ships at sea, and enough passengers to fill them. My first-ever cruise was in 1997, on Fred Olsen’s Black Watch (above), which even then was beginning to show her age. My own maiden voyage was cut short when, instead of sailing back to Dover, the ship limped into Valletta harbour in Malta for urgent repairs to the propulsion system, and millions have been spent on technical upgrades in the intervening years. The ship, originally the Royal Viking Star, celebrated her 40th birthday last month and is still going strong. 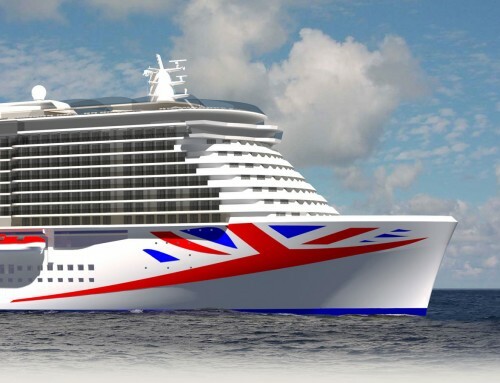 So is sister ship Boudicca, the former Royal Viking Sky, built a year later. Managing director Mike Rodwell waxes lyrical about a “traditional, more intimate cruise holiday experience” on board ships with “a proud maritime heritage and a sense of grandeur from a bygone era” . . . but at what price? 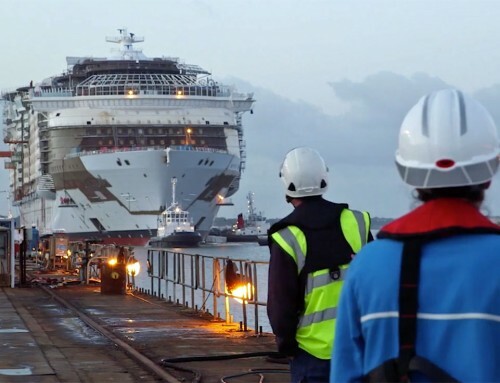 He explains: “Whilst being traditional, the Fred Olsen fleet has benefitted from significant technical investment over the last six years including new main engines for both Black Watch and Boudicca, upgrades to other engineering services, new lifeboats and safety systems, and installation of the latest maritime technology. mv Discovery is another 40-year-old vessel – one of the original Princess ships used in the filming of TV’s The Love Boat. It too is showing signs of age, including a sliding glass roof over the swimming pool which no longer slides open. Later this year, when Voyages of Discovery adds Voyager to its fleet, Discovery will put into dry dock for a major overhaul and I wrote recently that the company is still evaluating the work to be done. Even older, the 1965-built Marco Polo sails alongside Ocean Countess – a mere 36 years old – for Cruise and Maritime Voyages. 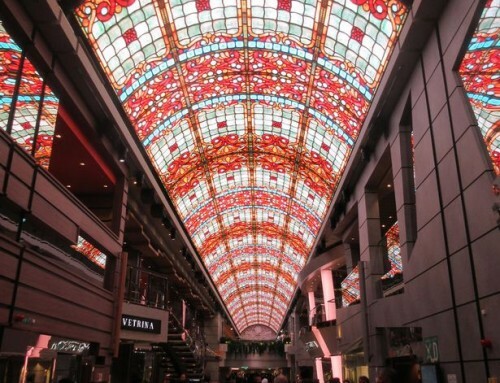 Expressing regret at Saga Ruby’s retirement, director Richard Bastow said the older ships “are able to provide a more destination orientated cruising experience in that stylish and friendly ambience which is the antithesis of the modern resort ship concept. “We have seen little evidence of any real decline in demand for what might be called a more traditional cruising holiday aboard what are now smaller or even niche vessels. It is ironic to remember that 20-30,000 grt vessels were considered big ships when they were constructed in the 1960s and ’70s. With confidence like that displayed by all three bosses, perhaps one of them will be prepared to take over the challenge of operating Saga Ruby. Or is that too much to hope for? 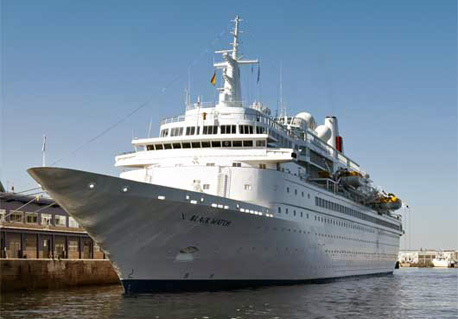 Unfortunately i would never of considered Saga Ruby for a cruise but that’s not because she is old. Its great that some cruise line’s keep their older ships running smoothly. I have been on a few older ships and as long as they are maintained you can have a great time.